Posted 4:56 pm by TheBuzz & filed under News from our Advertisers. Posted 4:35 pm by TheBuzz & filed under News from our Advertisers. Posted 10:48 am by TheBuzz & filed under News from our Advertisers. Posted 12:16 pm by TheBuzz & filed under News from our Advertisers. Posted 10:01 am by TheBuzz & filed under News from our Advertisers. 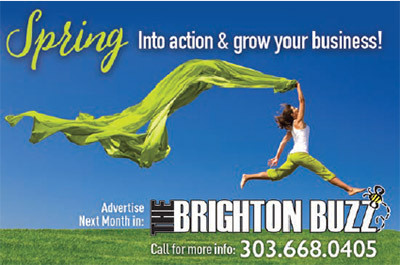 Posted 9:52 am by TheBuzz & filed under News from our Advertisers. Pitch-In And Do Some Good This April! Posted 9:43 am by TheBuzz & filed under News from our Advertisers. Posted 10:52 am by TheBuzz & filed under News from our Advertisers. What Is Lurking In My Mattress? Posted 10:41 am by TheBuzz & filed under News from our Advertisers.